Welcome! We’re so glad you’re joining us today! 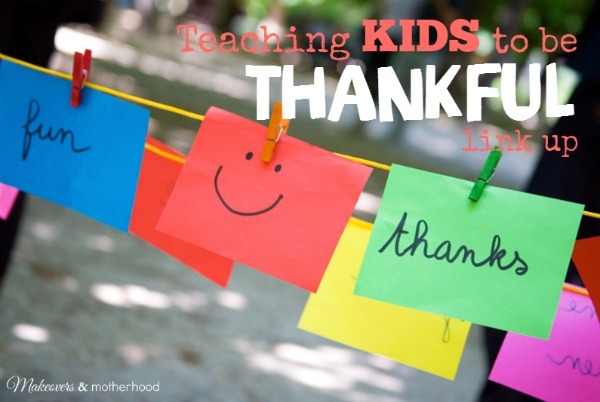 You’ll be encouraged and inspired with these wonderful ideas on Teaching Kids to be Thankful! Enjoy! link up your Teaching Kids to be Thankful ideas & activities below!